This comprehensive collection offers a complete introduction to one of the most popular literary forms of the Victorian period, its key authors and works, its major themes, and its lasting legacy. Pamela K. Gilbert is the Albert Brick Professor and Chair of the Department of English at the University of Florida. She has published widely in the areas of Victorian literature, cultural studies and the history of medicine. 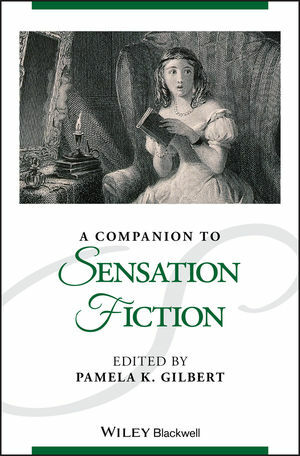 Her books include Disease, Desire and the Body in Victorian Women’s Popular Novels (1997), Mapping the Victorian Social Body (2004), and Cholera and Nation (2008).